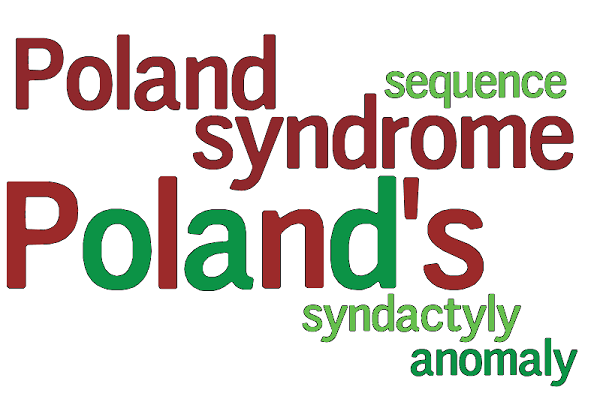 Poland Syndrome has a few variations on a theme when it comes to being named medically. The most commonly used form is poland syndrome or Poland’s syndrome. The “poland” part of Poland Syndrome is not a reference to the country but to the surname of “Alfred Poland”. He is recognised to be the first individual to medically group a number of people together with the same characteristics we now know to be Poland Syndrome. We also see shorthand versions regularly used in articles too such as PS or PA.